We have a beautiful space for you to rent for private sessions, workshops, seminars, and more! 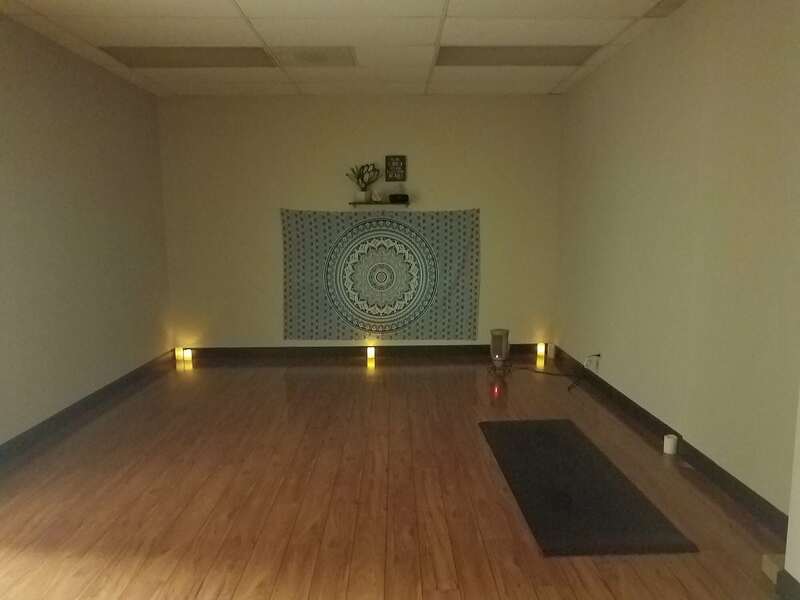 We have space in our yoga studio and wellness center that will fit the needs of all types of wellness professionals. Please contact us today for more information! A split charge of 60%/40% (you/studio) of the total income of your workshop or group class. 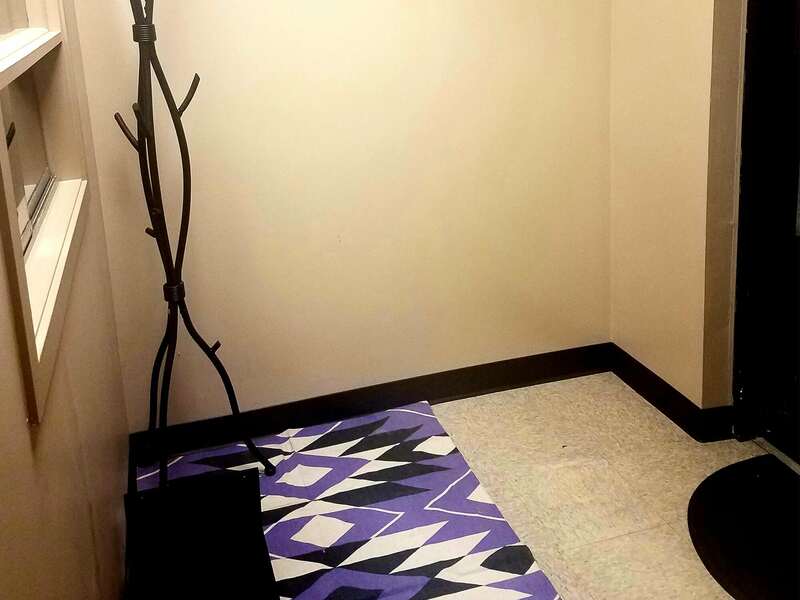 Rental rates are $30 per hour for use of the studio and wellness center any day of the week for individual clients. Those looking for several hours a week will pay monthly rent at a discounted rate depending on how many hours you choose. Please call us for details. 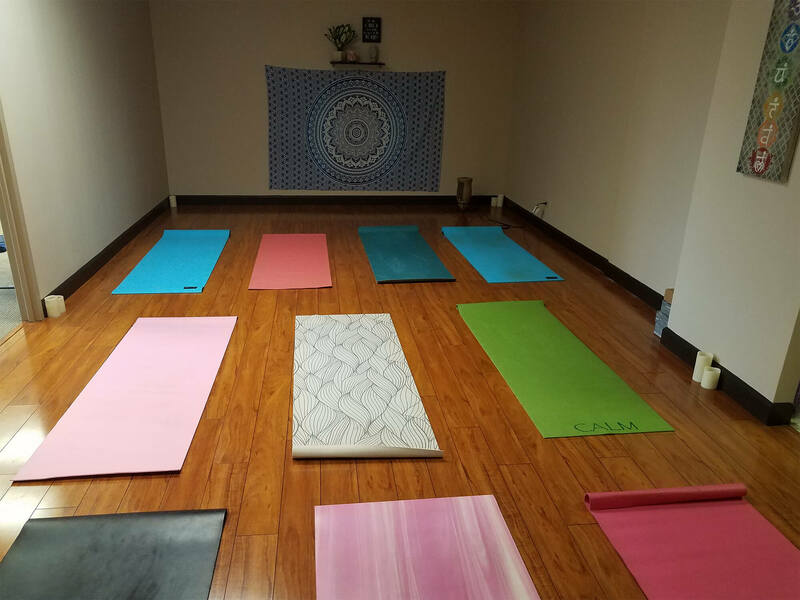 Use of props such as yoga mats, blocks, essential oil diffuser, wifi, etc is available and included in your rate. 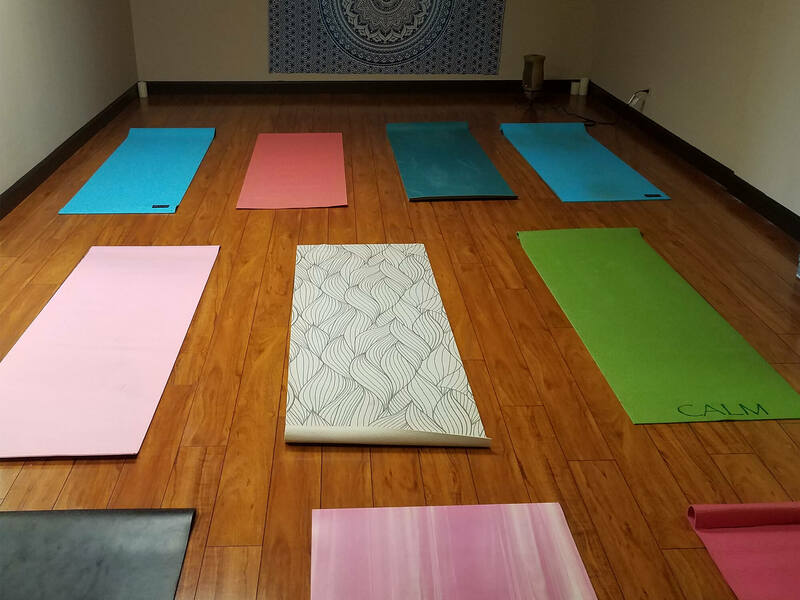 You are responsible for cleanup after your session or event including cleaning the yoga mats, massage tables, etc. Please fill out the application below if you are interested in renting our studio for your event! If your event and date/time is approved a contract will be sent. 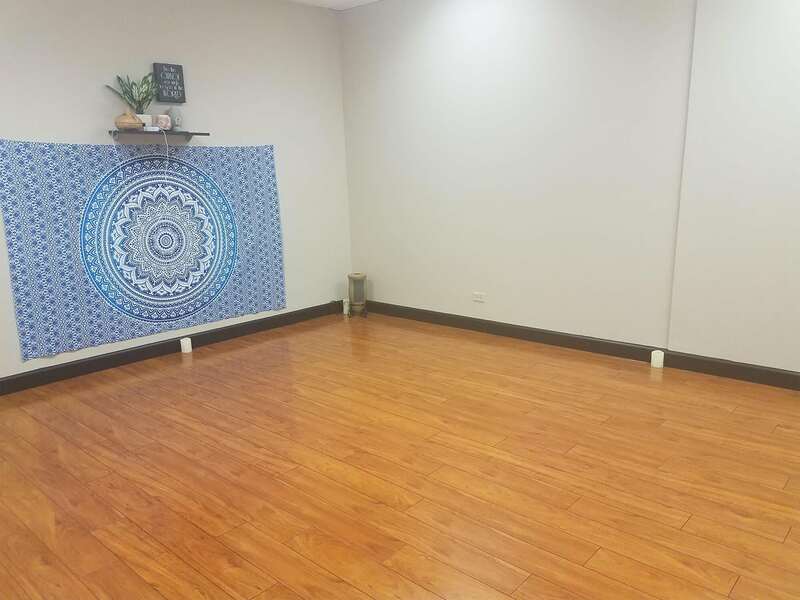 For those interested in renting space for individual clients, please contact us directly at (630) 777-5912.